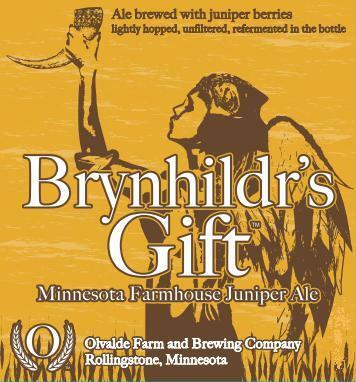 Olvalde Farm and Brewing Company is a small, traditional brewery located on a family farm in Rollingstone, Minnesota. 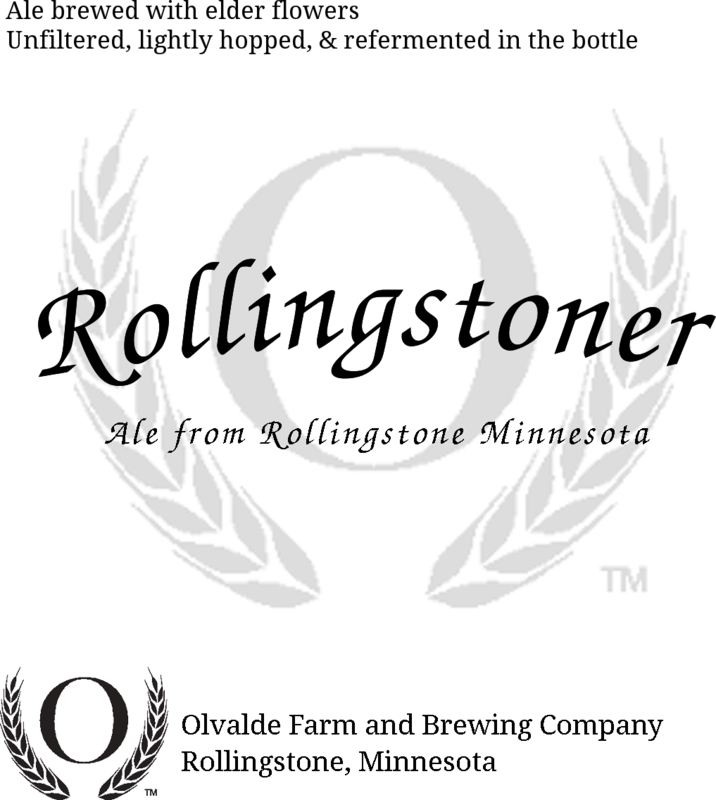 We aim to craft fine ales that honor ancient brewing traditions and culture. Ale is a beverage made from the fermentation of cereal grains, accompanied in ancient times by other fermentable materials such as honey and tree saps. We aim to create ales that focus on the flavors of the fermentation, accentuate the flavor of the source material, and use herbs and spices only as complements. To this end, our ales are warm conditioned on their lees, unfiltered, and refermented in the bottle. Tours /Taproom? No, not currently. 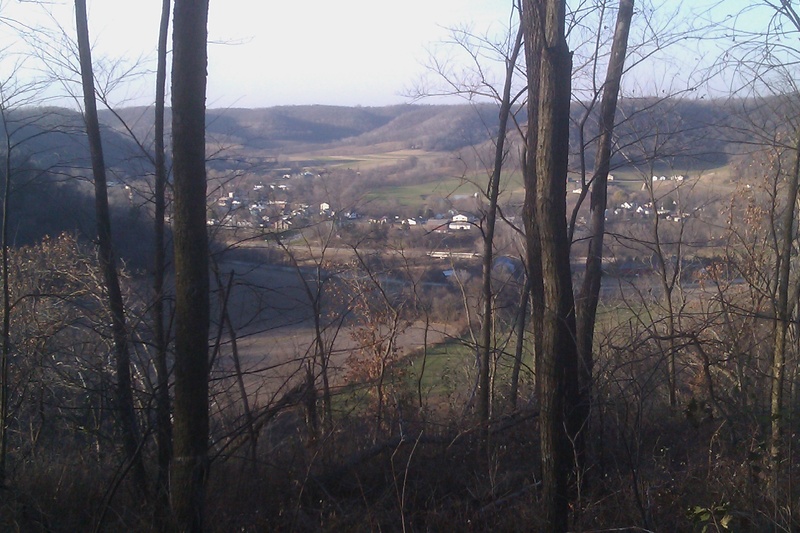 Winona Craft Beer Tour is Saturday, July 15th! We'll be pouring sour ale for summer on Saturday, July 15th at Levee Park in Winona. We hope to see you there! Day Torch is now available! It's my pleasure to present this collaboration with Oakhold brewery. Opening soon on a farm near Duluth, these guys make incredible sour beer. It was a treat to have Caleb and Levi down to brew, and the ale is awesome. We used 6-row and spelt malts, I grew hops and nasturtium at the Olvalde farm, and we fermented in oak casks using Oakhold's sour and funky bugs to create this big sour ale. Ale from the Old Vale is now available! Ale from the Old Vale is an English-inspired ale brewed with hops and native herbs grown on our farm. Big herby aroma with a bitter/sweet balance provided by the hops and sweet herbs. Rise of the Burghers is back! 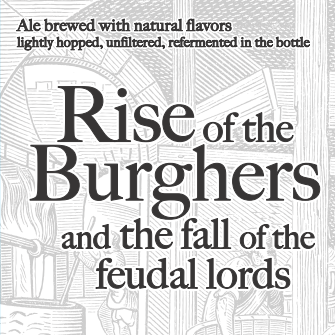 Rise of the Burghers is a sour herbal beer inspired by the medieval free commercial brewers of northern Europe. I use a mixture of grains and herbs to produce this unique ale.